A high-pitched wail in excess of low tones, the fog rolls in, in a synth chill. A bird chirp, and a single hit on the snare drum. The mix is motion in slow motion, a downtempo beat, a laugh in the background. No looking back. 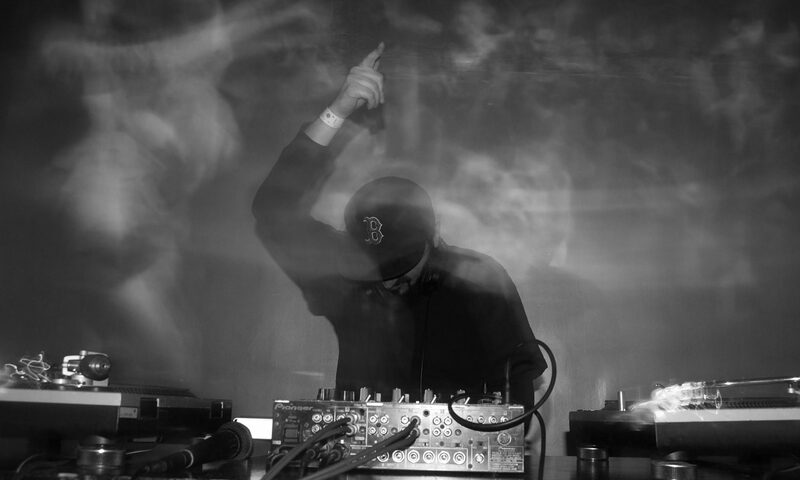 via DJ SET OF THE WEEK: MOLDY | DigBoston. Notes: Moldy joins Spliffolian and IMMvC for Mmmmove, presented by Mmmmaven. Mmmmove over to Naga tonight!